Vote for us in the Brodie Awards! Voting ends February 16! It’s Valentine’s Day this week and David and Lauren are shacked up in a hotel room (for work). 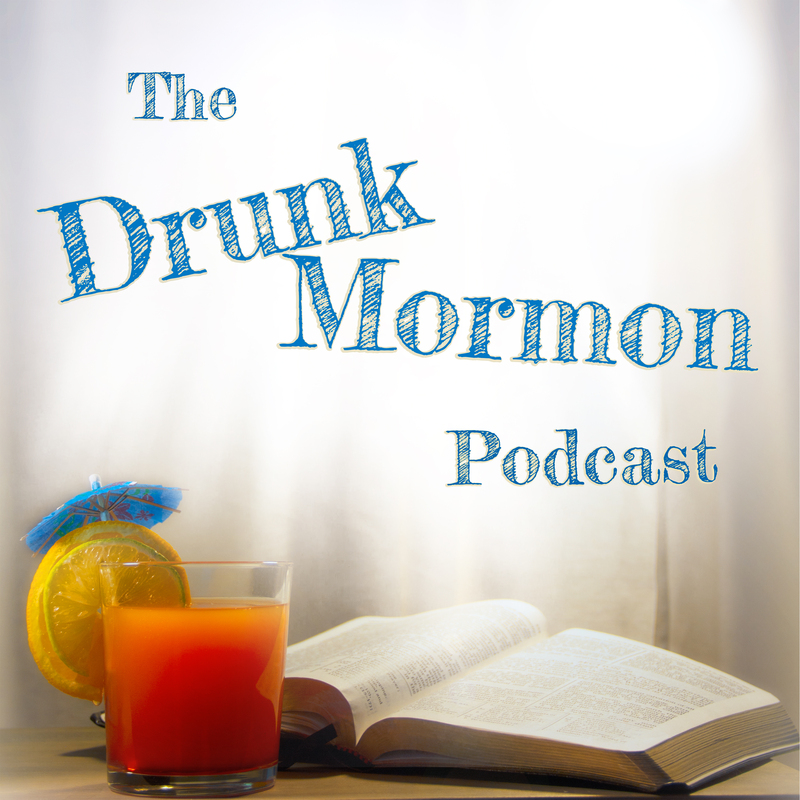 Join them as they order room service and learn about the ultimate Mormon crush: Joseph Smith’s hot older brother Hyrum.